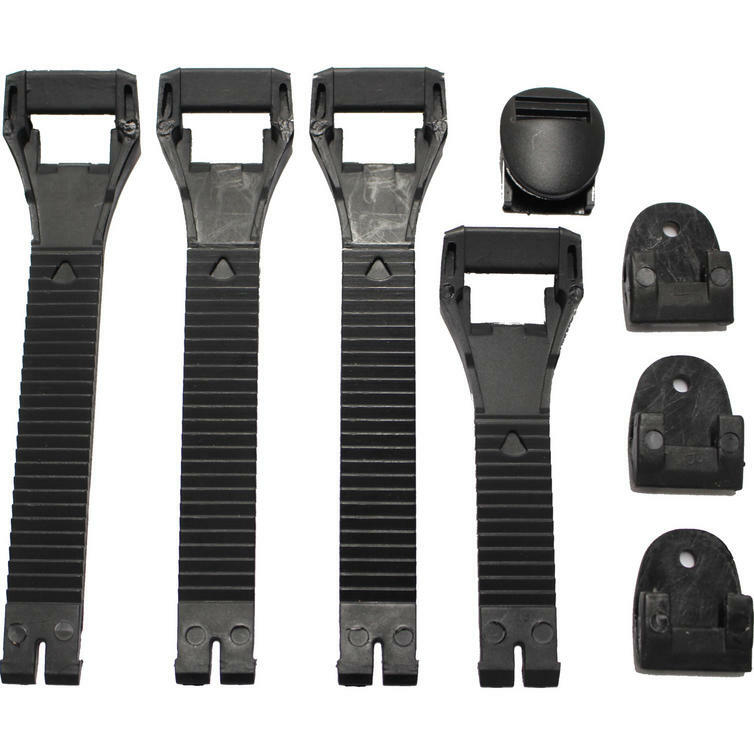 The Oneal Element Boot Strap Set is part of the latest Oneal collection. Wear and tear is a problem, even with quality gear. Replacing a product's vital parts is key to maintaining it in top working condition for best function and full effect. 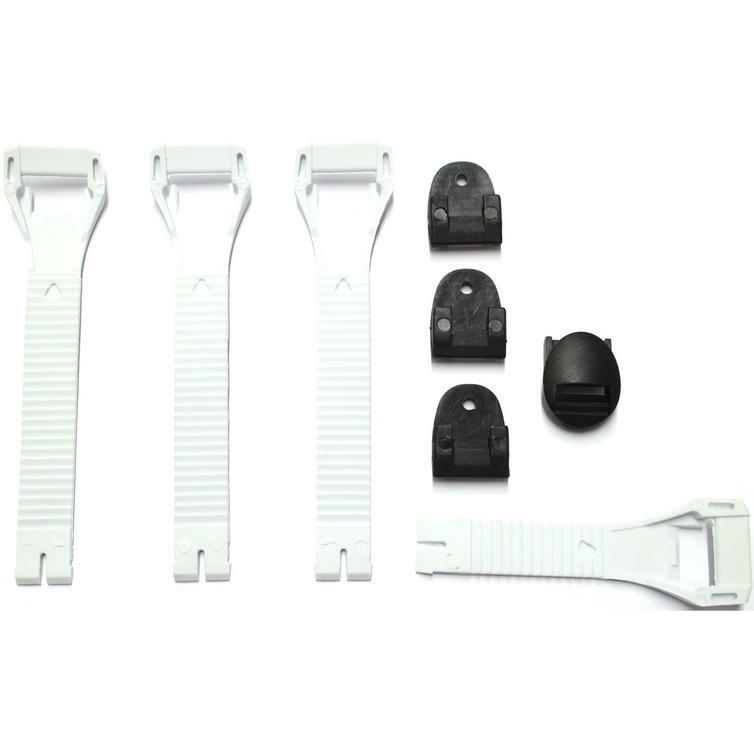 The Oneal Element Boot Strap Kit allows for quick and easy replacement and customisation. 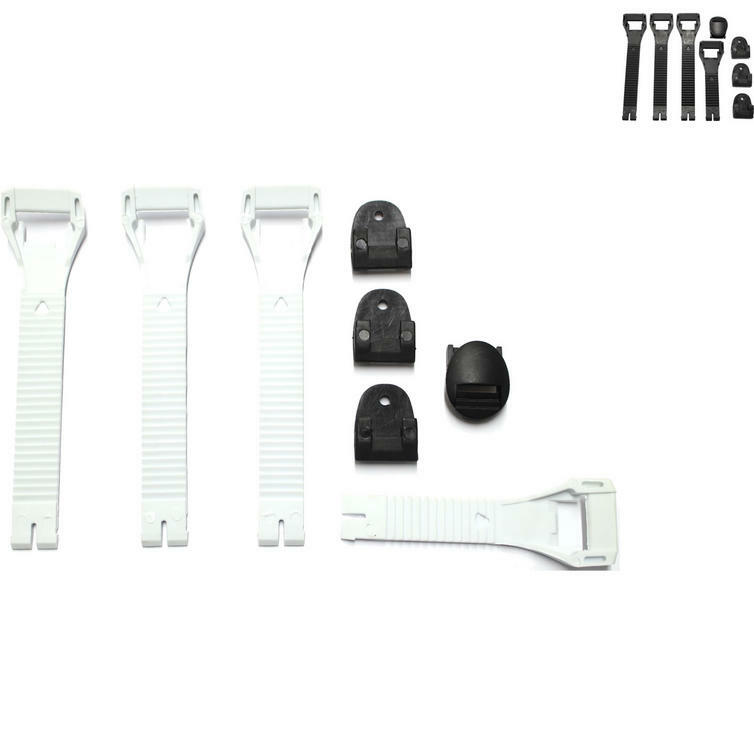 The kit contains straps for one boot (buy two sets to replace those on a pair of boots). View all Oneal Boots, Parts and Spares. View all Motocross Boot Parts and Spares.